We are dedicated to quality. Auto-Mech are always looking for ways to increase the excellent service already available to our customers. Locally based in Cheddar, Auto-Mech is able to provide a wide range of vehicle services. 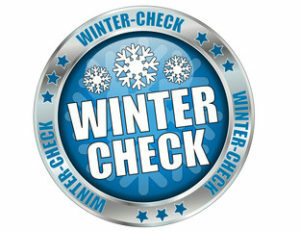 These include vehicle servicing, MoT’s, repair work, diagnostics, remapping, air conditioning to name a few. See more further down our homepage with handy links to more information. Remember if you need some advice about an issue with your vehicle, just contact us and any one of our technicians will be happy to assist you. 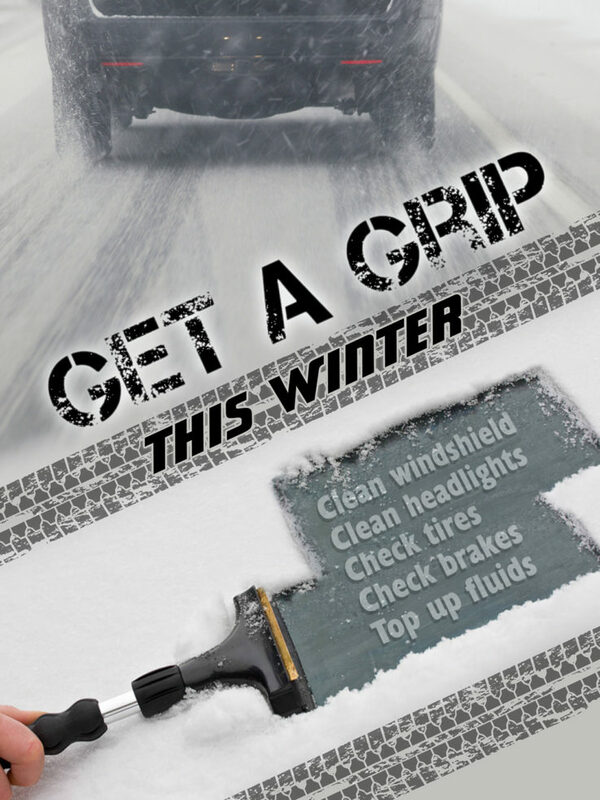 With the change in weather comes a change in how your vehicle needs attention. What we extra we have to offer! AutoCare Total Motor Assist Accident Cover! MoT or repair at an AutoCare Garage. That’s us – Auto-Mech Cheddar Ltd! up again for another 12 months free! Amazing, a reward that keeps on protecting you!